We manufacture, retail and wholesale an extensive range of Supermarket Racks, Departmental Store Racks and Slotted Angle Racks. 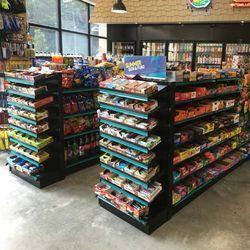 Our entire product range is attractively designed and enhances the look of the supermarkets. These products can be adjusted as per the requirement of our clients. We are looking for inquiries from South India region including Andhra Pradesh, Karnataka, Kerala and Tamil Nadu and cities like Bangalore, Chennai and Hyderabad. 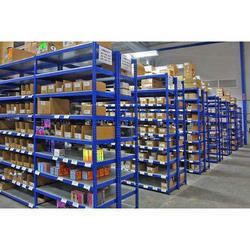 We are into manufacturing, supplying, wholesaling and retailing a wide array of Supermarket Rack. Our entire product range is available with foldable attachments and is functionally efficient in nature. Furthermore, we offer them at most reasonable rates. Clients can avail them in varied designs and sizes. We are looking for inquiries from South India region including Andhra Pradesh, Karnataka, Kerala and Tamil Nadu and cities like Bangalore, Chennai and Hyderabad. 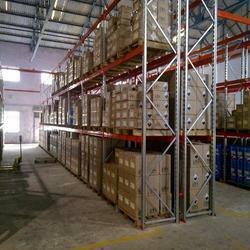 Leading Manufacturer of heavy duty three tier racking system, heavy duty warehouse racks, heavy duty racks and heavy duty pallet rack from Chennai. 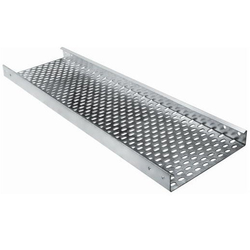 We are enlisted amongst the renowned names in the industry, manufacturing, supplying, wholesaling and retailing an extensive range of Departmental Store Rack. We offer them in different segments and are highly durable in nature. We are looking for inquiries from South India region including Andhra Pradesh, Karnataka, Kerala and Tamil Nadu and cities like Bangalore, Chennai and Hyderabad. Manufacturer of a wide range of products which include executive office desk, adjustable workstations, office workstation, modular workstation and modular partition. 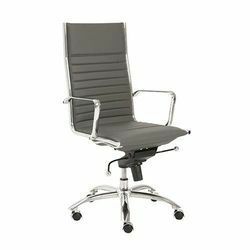 Providing you the best range of office chairs, executive chairs, revolving chair, adjustable chairs and office furniture with effective & timely delivery. 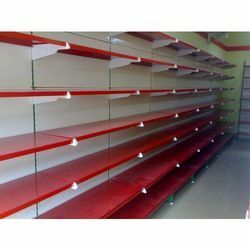 Offering you a complete choice of products which include super market end cap shelving, super market display racks, supermarket display racks and super market display rack. 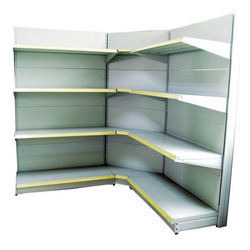 Leading Manufacturer of retail store display rack, showroom display racks, products display racks, display rack and display racks from Chennai. 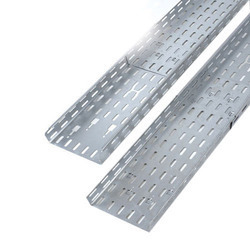 Offering you a complete choice of products which include perforated cable tray, trunking cable tray, electrical cable tray, gi cable tray and ladder cable tray. 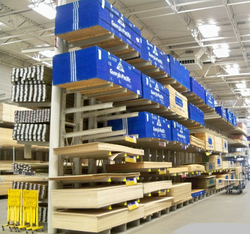 Leading Manufacturer of storage slotted angle racks and hypermarket racks from Chennai. 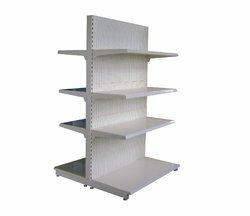 Our product range includes a wide range of corner racks, corner wall unit shelving, display shelves, industrial wall racks and super market rack. 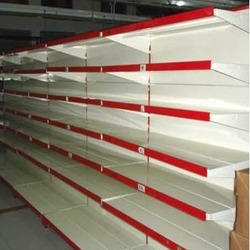 Supplier & Manufacturer of Display Rack for Shops. 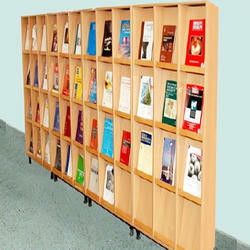 Our product range also comprises of Supermarket Rack, Departmental Store Rack and Slotted Angle Racks. We are looking for inquiries from South India region including Andhra Pradesh, Karnataka, Kerala and Tamil Nadu and cities like Bangalore, Chennai and Hyderabad. 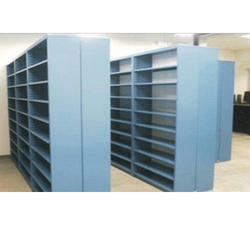 We National Steel Industries also engaged in manufacturing and supplying superior Storage Furniture. 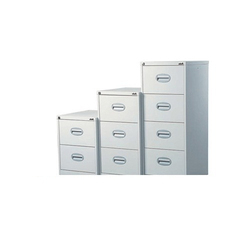 The range offered by us includes Locker Cabinets, Slotted Angle Storage Racks and Plain Cupboards. Owing to their multipurpose usage, these products are widely demanded by the clients. The offered range us widely used in kitchen, bathroom, wardrobe. These products cam also be used for storing medicine, perfumes, cosmetics and more. We welcome queries for Commercial & Household Furniture from South India region like Dravida including Andhra Pradesh, Karnataka, Kerala and Tamil Nadu. 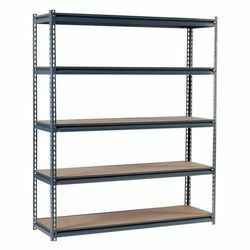 Providing you the best range of industrial steel racks, light duty racks, industrial shelves, medium duty racks and industrial racks with effective & timely delivery. 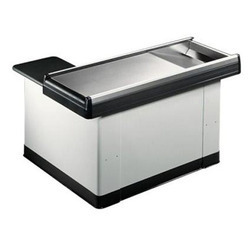 Providing you the best range of supermarket cash counter and cash counters with effective & timely delivery. 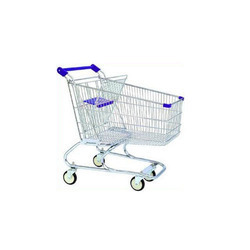 Pioneers in the industry, we offer shopping trolley, trolley shopping basket, shopping carts and supermarket trolleys from India. Our product range includes a wide range of institute table with chairs, writing pad chair, school furniture, classroom desks and college desks. 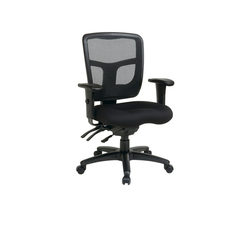 Prominent & Leading Manufacturer from Chennai, we offer high back chairs, hospital chair and plain hospital bed. 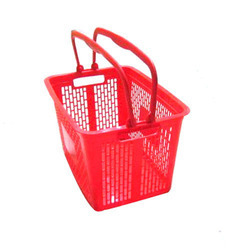 Manufacturer of a wide range of products which include shopping baskets. 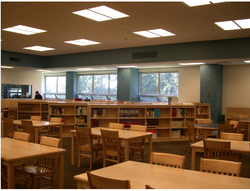 Offering you a complete choice of products which include library furniture, school benches and desks, auditorium chair and school & college chair.